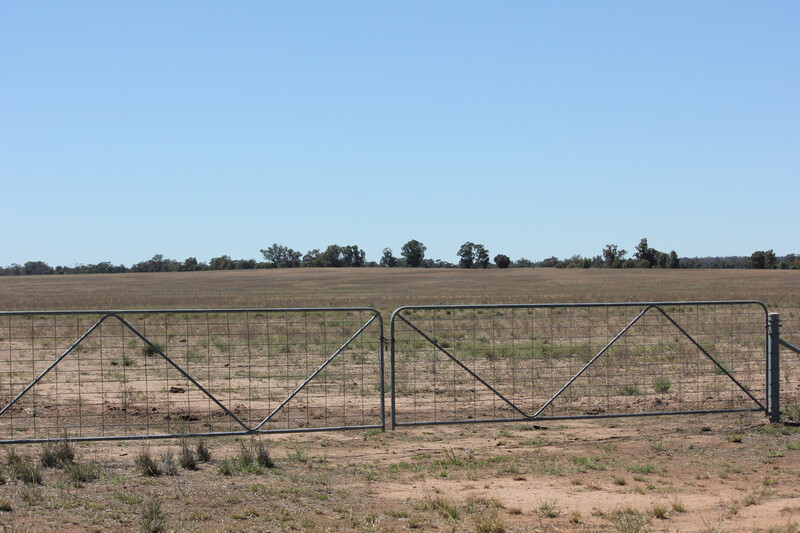 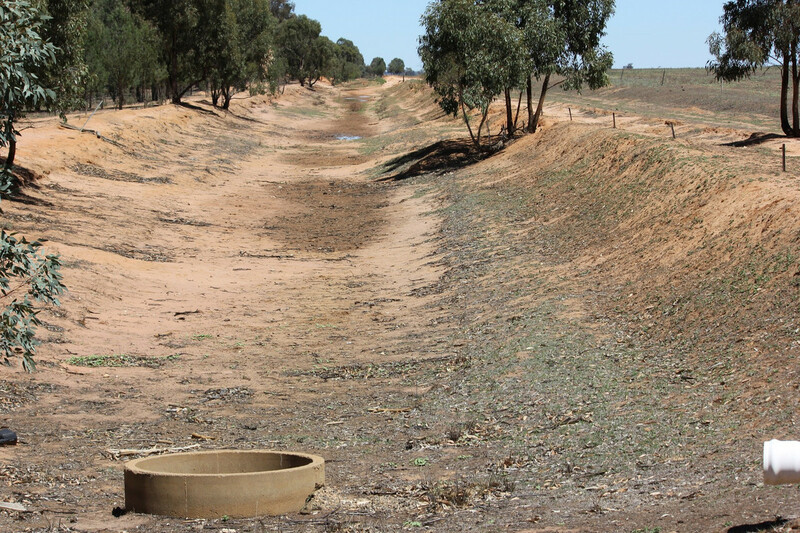 “Gillenbah Park” is a great sized 257Ha (636.6 Ac) block conveniently located only 12Km from Narrandera in a reliable 400 – 425mm rainfall zone. 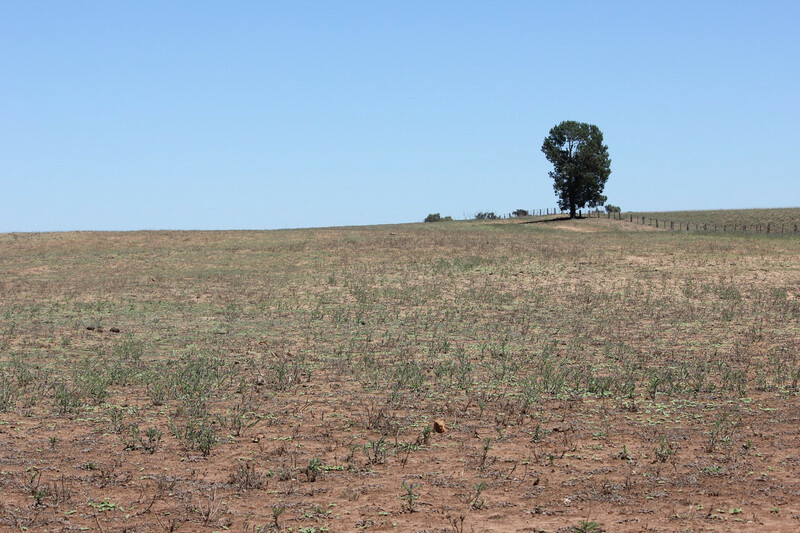 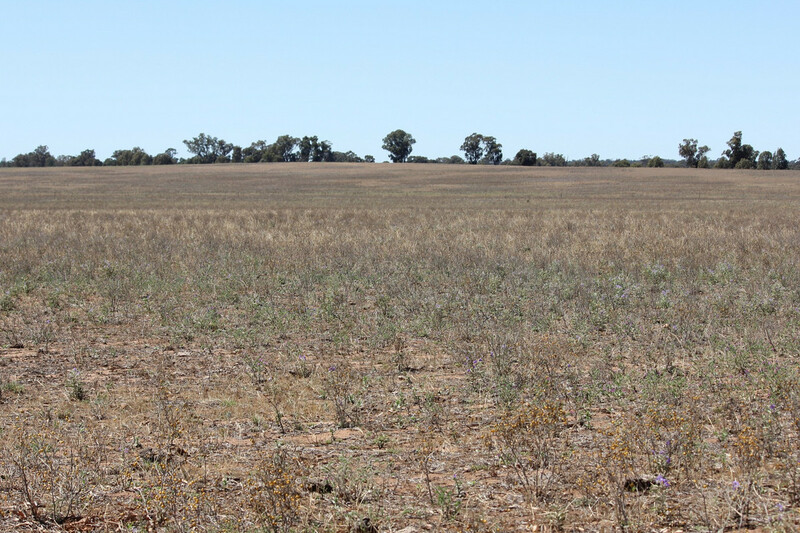 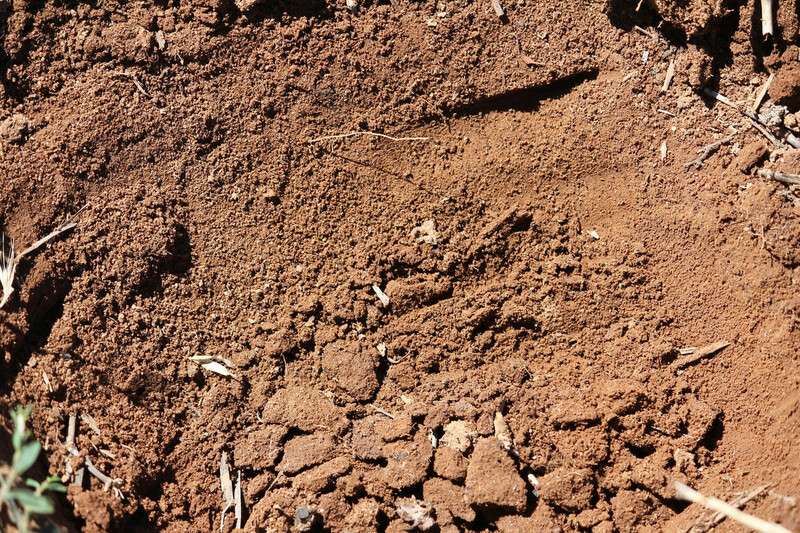 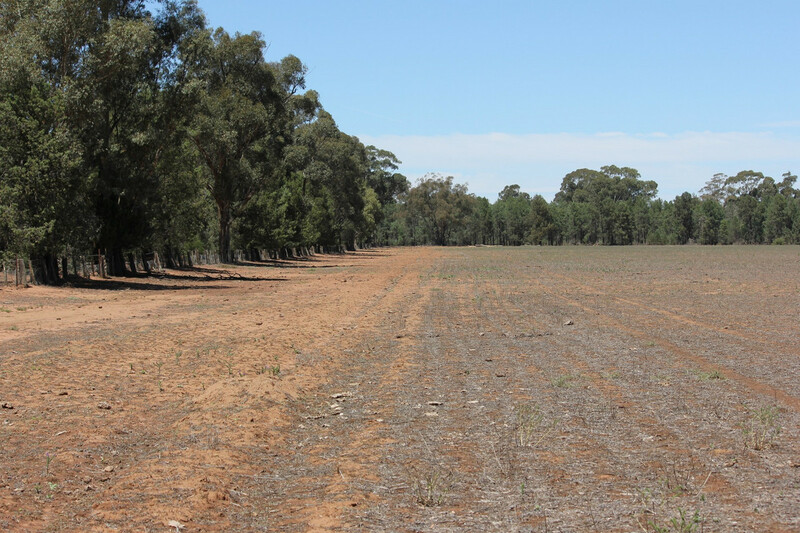 Being 90+% arable with sandy soils and large open paddocks for ease of management, this block is perfect for cereal cropping or dryland lucerne with ready access to the Wagga saleyards and the southern livestock markets. 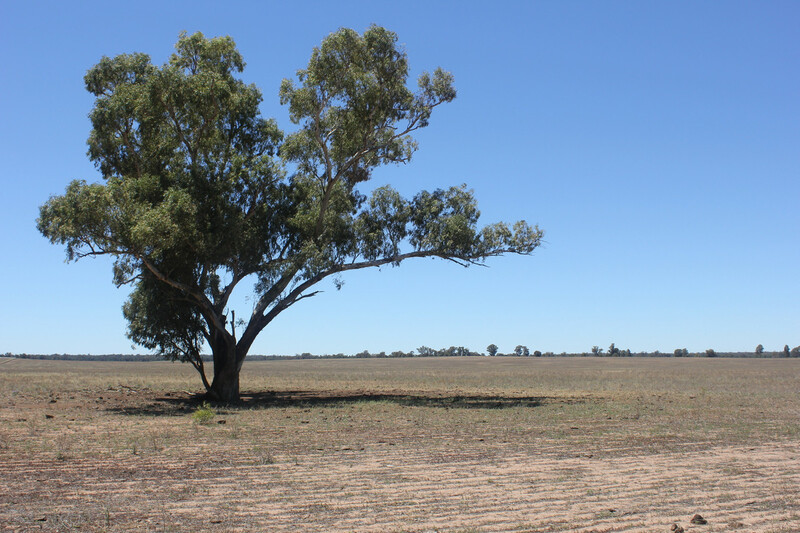 With plenty of potential, this could be just the block you are looking for.